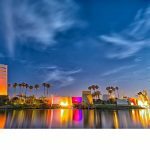 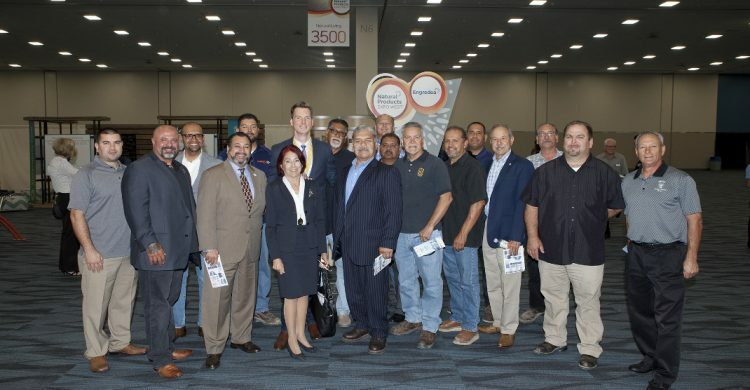 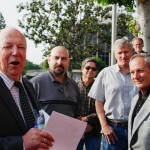 The $200 million Anaheim Convention Center Expansion broke ground April 21 under an all-union Project Labor Agreement between Turner Construction and the Los Angeles/Orange Counties Building and Construction Trades Council. 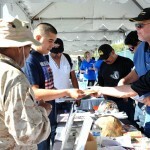 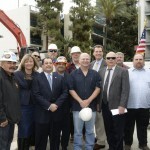 After almost a year of intense negotiation, the Los Angeles/Orange Counties Building and Construction Trades Council obtained a Project Labor Agreement with the Rancho Santiago Community College District that is expected to generate more than 2,000 jobs for local workers on up to $198 million worth of construction projects. 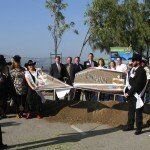 The kickoff of south Orange County’s first freeway construction project in more than a decade was celebrated Jan. 29 with a gathering of more than 100 transportation, community and business leaders in San Juan Capistrano.